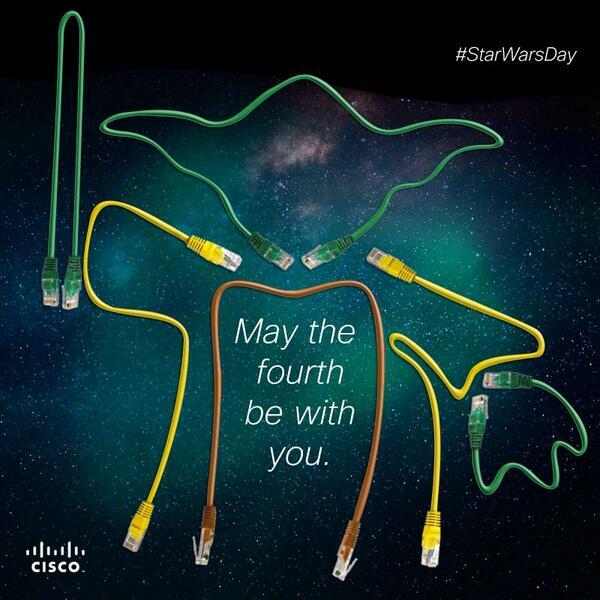 Wow…Cisco has a sense of humor…who knew??? 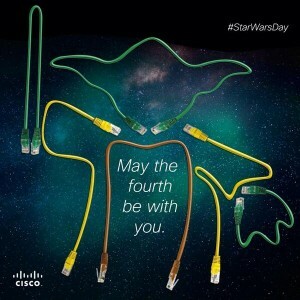 This entry was posted in Geek Stuff on May 4, 2015 by sr71rocks. Haha that is awesome! Way to go Cisco!